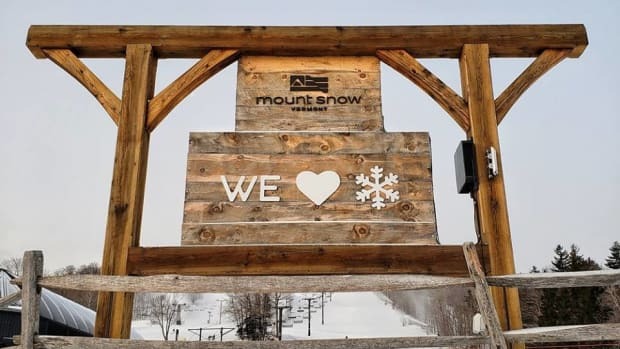 Spring break is here and many of us are planning our last ski trips of the year. 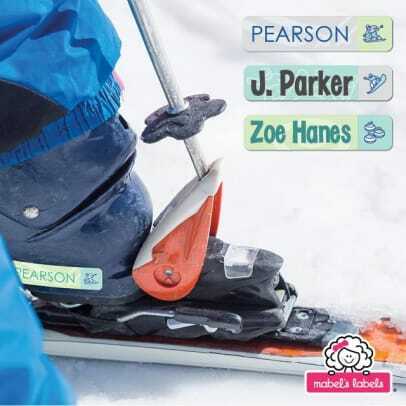 At Momtrends, we have moms heading off to Montana, Vermont, Utah and New Hampshire to ski! 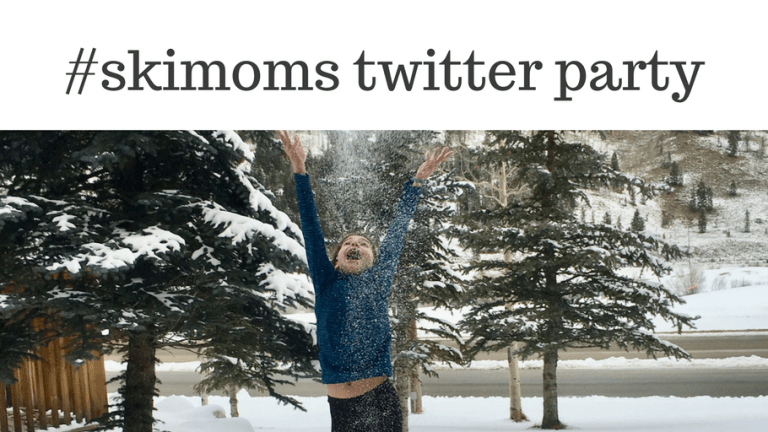 For our last #SkiMoms Twitter Party we&apos;re talking about YOU and ways to everyone happy on snow. We&apos;re teaming up with some of our favorite brands to get you the most out of the season. RSVP and tweet along with us. 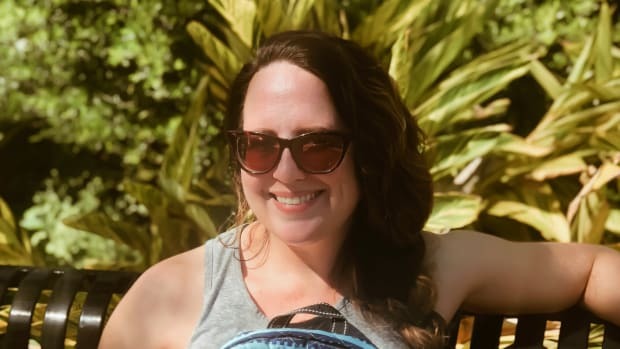 A huge thank you to our sponsors, KitLender, Headwaters Studio, Lego Friends, BubbleBum, Mabel&apos;s Labels, Green Glove dryers, and Picture Keeper Connect. 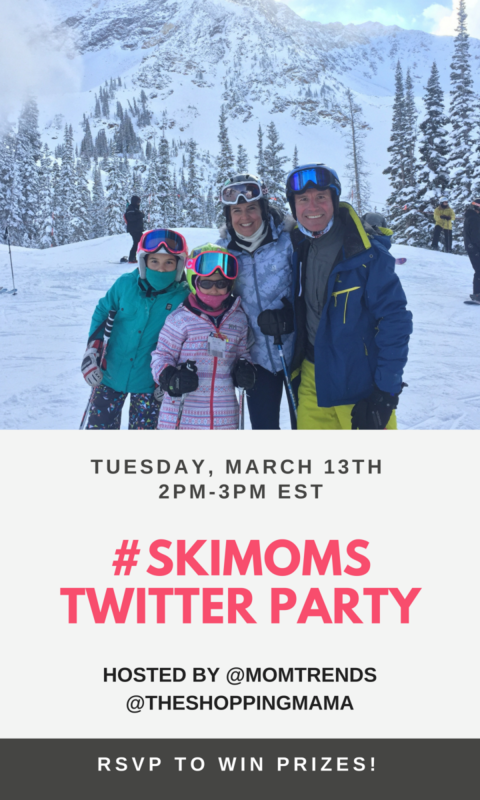 Make sure you RSVP to the #SkiMoms Twitter Party below and join us on Tuesday, March 13th at 2pm. Winners must tweet with the #SkiMoms hashtag during the event, be US residents and be 18 to win. 5. 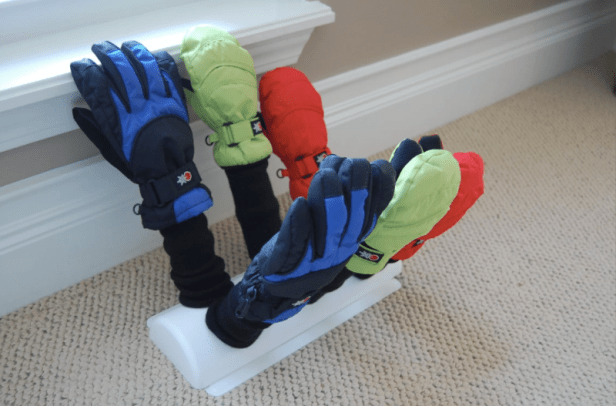 2 Green Glove dryers, Choice of floor or wall dryer! 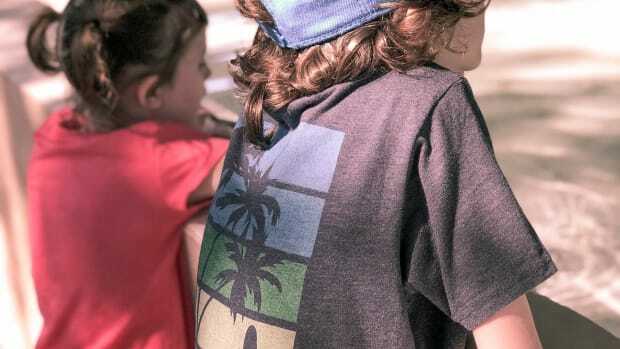 Our Editor, Lauren took her kiddos for their first ski trip this year. Rather than buy all new gear, she relied on KitLender to get the family outfitted for winter. Find out all about her experience here. 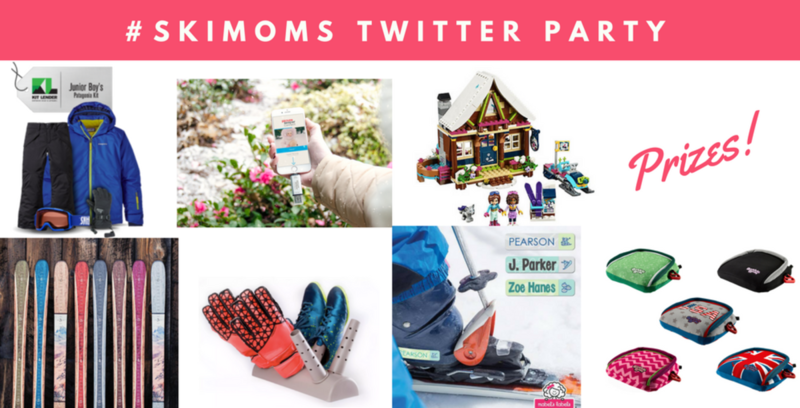 In addition to our great twitter party, we also have a fabulous giveaway with Ski Utah. 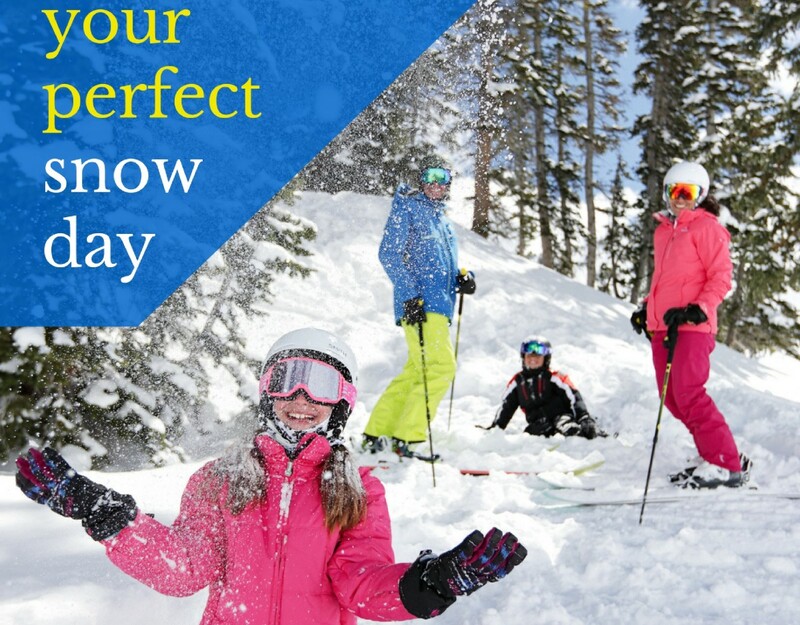 One lucky family is going to win lodging, airfare, lift tickets and ski rentals from Ski Utah. 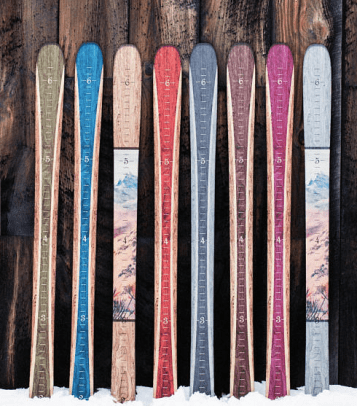 Complete our 2017/18 Ski Moms Survey here to be entered to win. Want more snow-centric fun? Be sure to read our 2017/2018 Family Ski Guide. This #skimoms twitter party is sponsored. 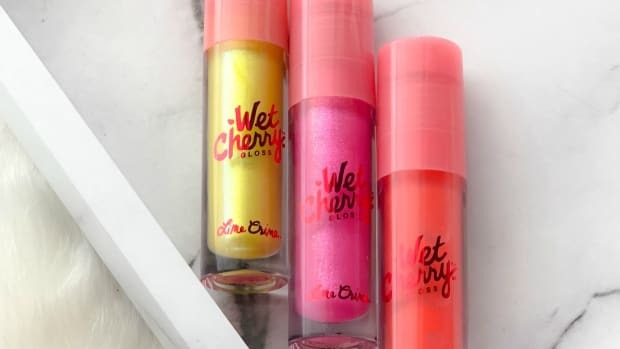 Winners must be US residents and 18 in order to win.